Quote Your Own Windows Hull. is easy to use and features detailed explanations on each product. letting fresh air and natural daylight flood into your home. 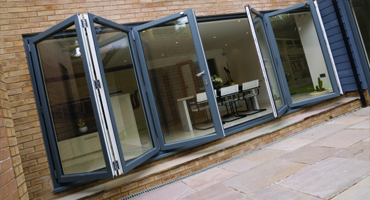 Roundbrand are number 1 for bi-fold doors in Hull . This unique online pricing application will allow you to design your own product and receive an instant quote in minutes! 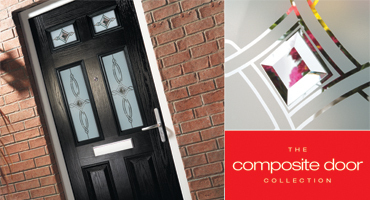 Design your own Roundbrand composite door online for Free. Available in a wide range of colours and styles. beautifully designed and is now avilable to view in our Hull branch. A fresh new way of buying quality windows, doors and conservatories in Hull, direct from our factories. No foot in the door sales people, just straight forward prices which are backed by our 25 years of manufacturing experience. We are currently opening branches throughout the country, which are designed to make you feel comfortable and welcome. Also open in Lincoln, Scunthorpe and Bridlington! We supply to trade, Local Authorities, House Builders and the General Public; one window or 200, one door or 50, one conservatory or 20. You will receive friendly, no pressure help from all of our branch staff. 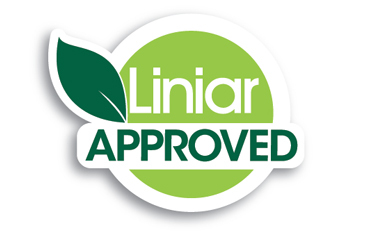 The newest brand of PVCu frames on the market, Liniar was created by bringing together some of the window industry’s most experienced and forward thinking designers with over 500 years of industry experience between them. 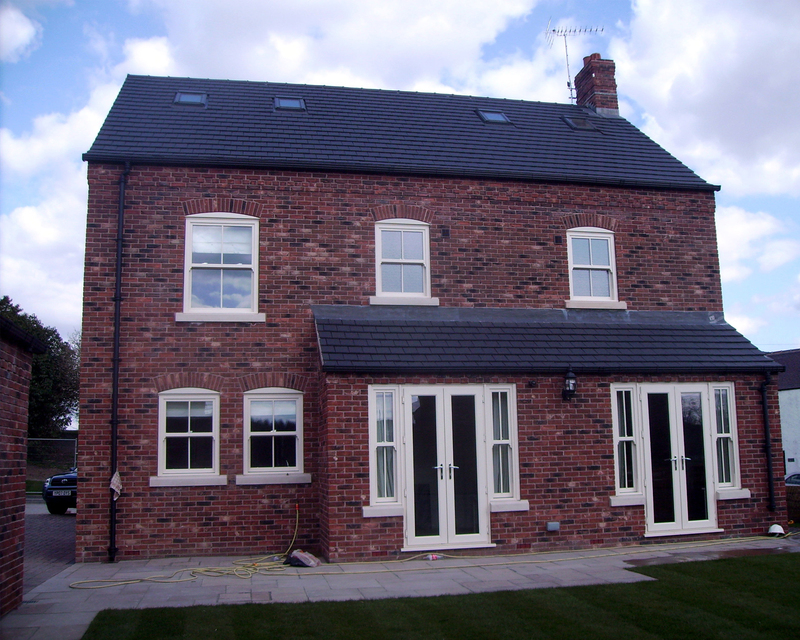 We specialise in a wide range of UPVC windows suitable for every type of new or replacement project. 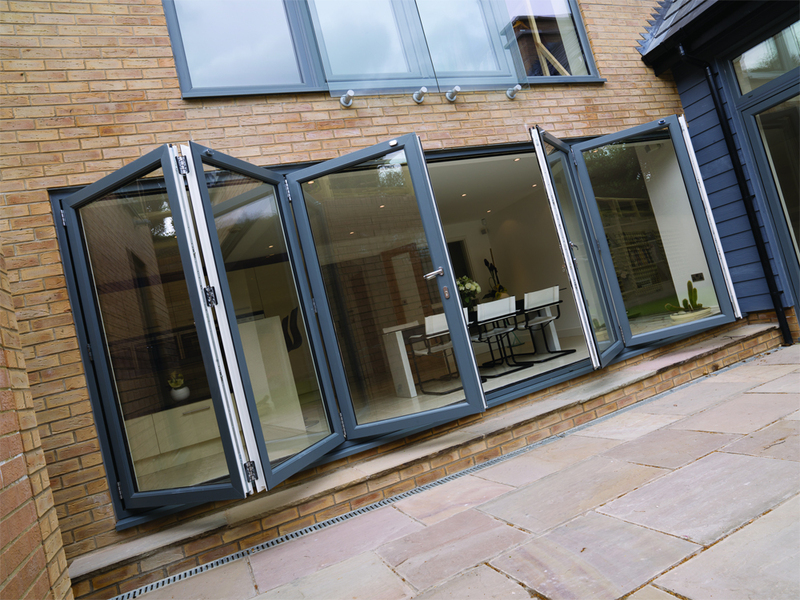 We have attractive, easy-to-fit, low-maintenance windows to suit you. 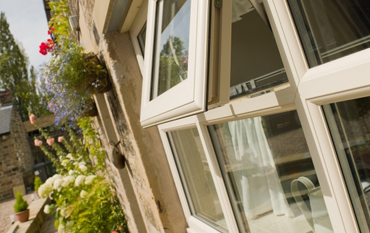 Read more about our Upvc Windows. 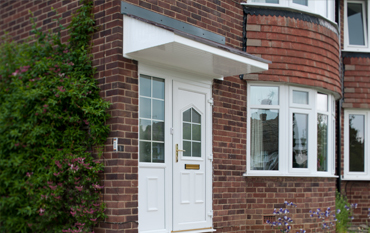 We manufacture a wide range of UPVC doors suitable for all projects. A range of attractive, easy-to-fit, low maintenance doors to suit you. Roundbrand are the number one manufacturer of Liniar products and our doors are available with high security locking options, such as ABS anti bump anti snap cylinders. Replace your old Conservatory roof with a new Roundbrand Conservatory roof. 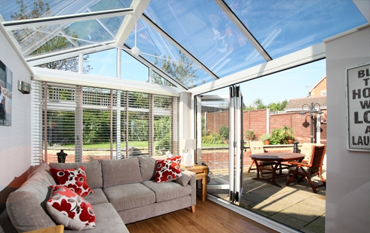 A new roof can breathe life into existing conservatories. 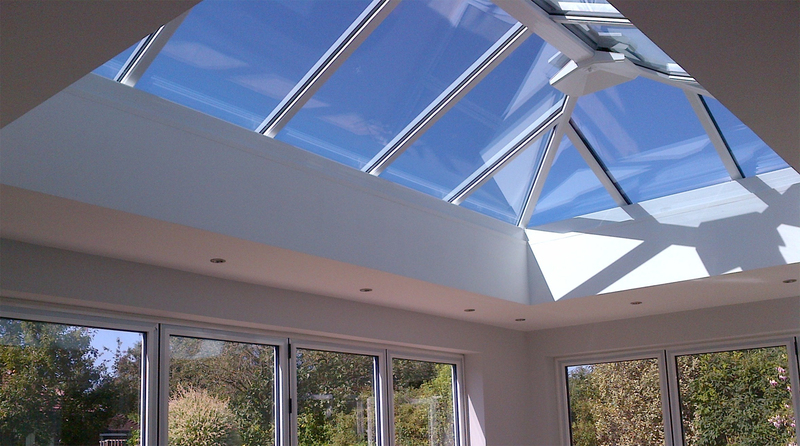 Heat control and glass roofs are now available all made to measure and to fit with your existing frames. With a wide range of colours to choose from such as Woodgrain, Cream and even Chartwell Green, a Roundbrand roof can match any existing frames. All our roofs are made on site and our dedicated conservatory team can help with any queries or problems. Over 25 years continuous trading. 10 year guarantee provided as standard. View products at your local showroom. Better for the environment . 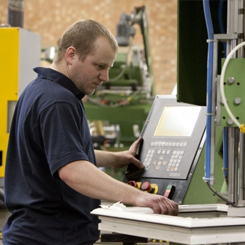 Roundbrand can now manufacture Chartwell Green windows, doors and conservatories as standard. This mean no extra lead times and a very competitive price! High security anti bump and anti snap cylinders now available with Roundbrand's full range of Upvc front and back doors as well as French doors. 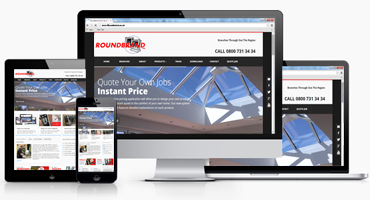 Please ask for more info..
01302 833029 Sales@Roundbrand.co.uk Cowhouse Lane, Armthorpe,Doncaster DN3 3EE. © 2018 Roundbrand Ltd .